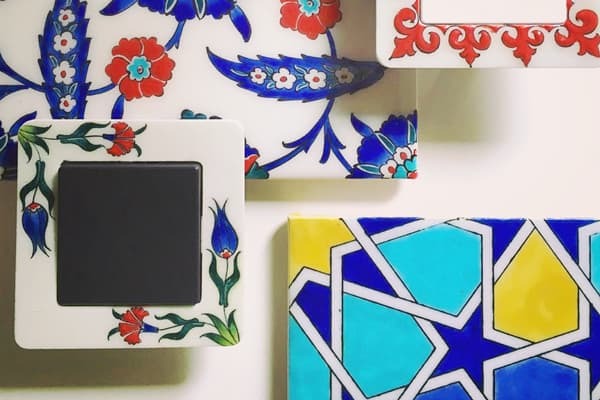 Katy Paty, a supremely colourful range in hand-finished porcelain. 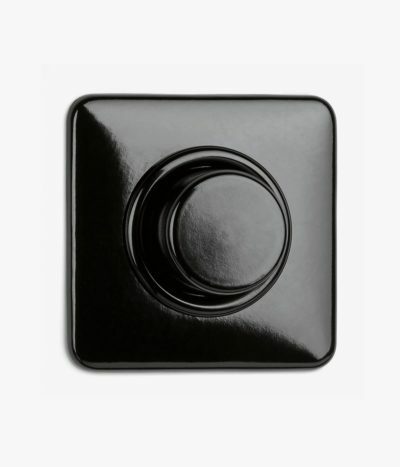 Bakelite design, produced with 1930s manufacturing processes. 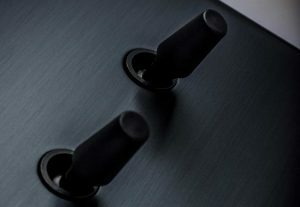 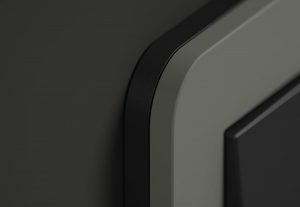 With the LS990 switch the design details are taken care of. 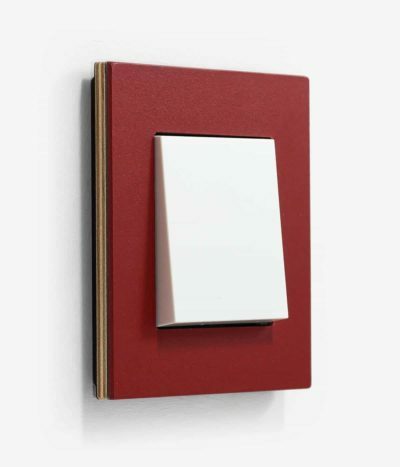 Form meets function in linoleum and plywood. 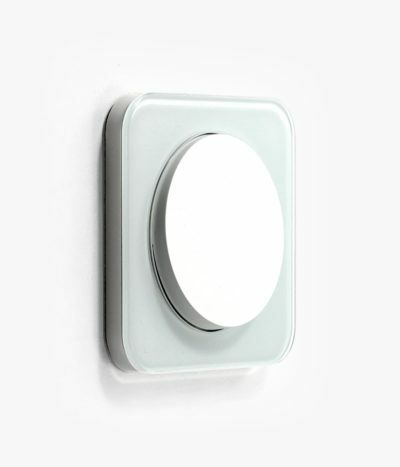 The new E3 Soft Touch switch range. 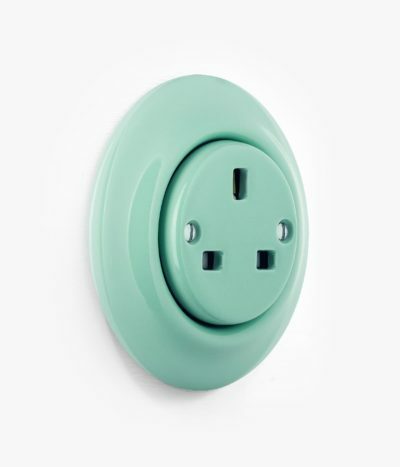 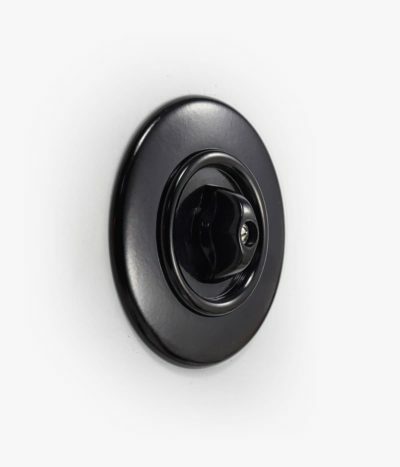 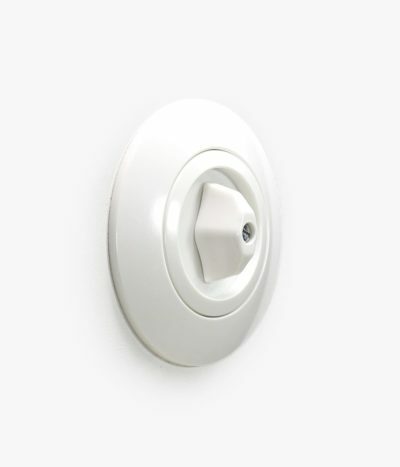 Swtch is a curated collection of wiring accessories that is about modern, elegant utility. 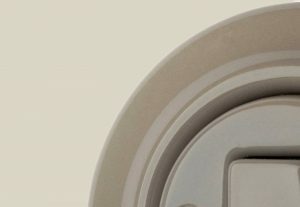 We believe that just because an object is classed as ‘everyday’ doesn’t mean it shouldn’t weave into your home’s wider story. 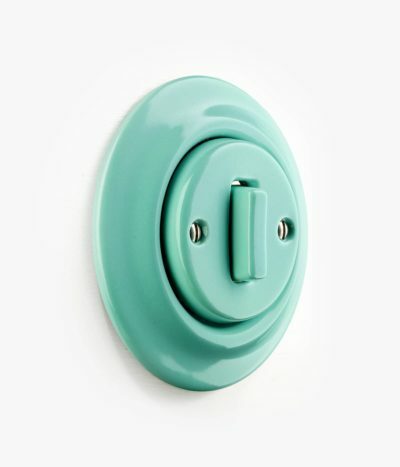 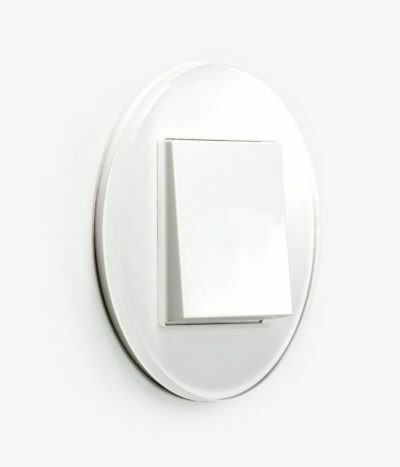 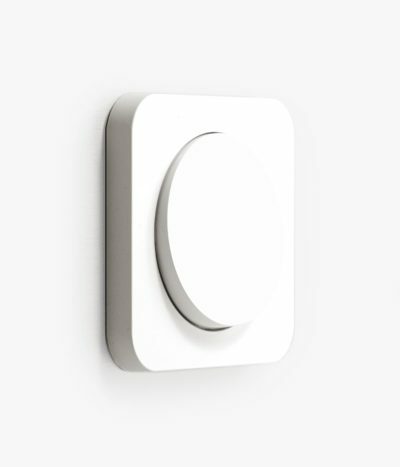 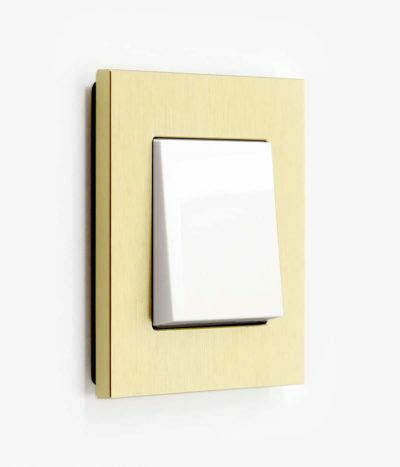 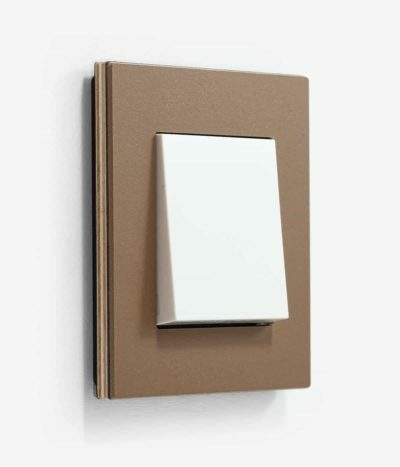 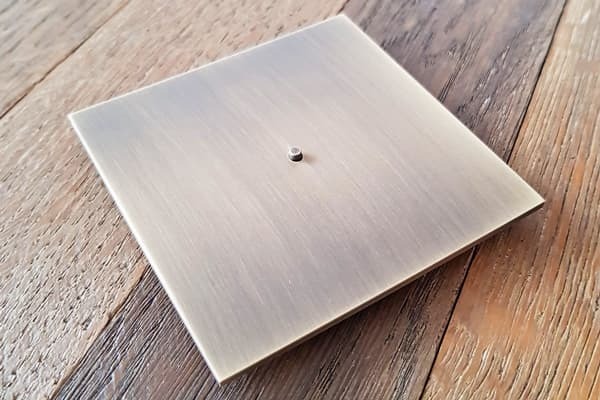 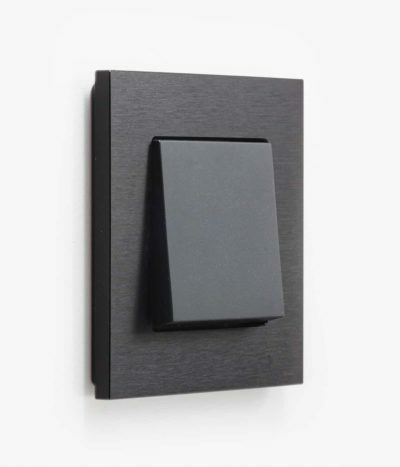 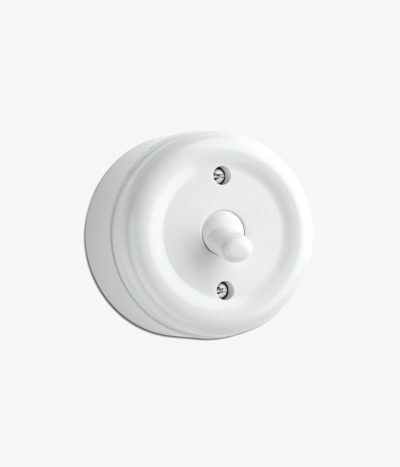 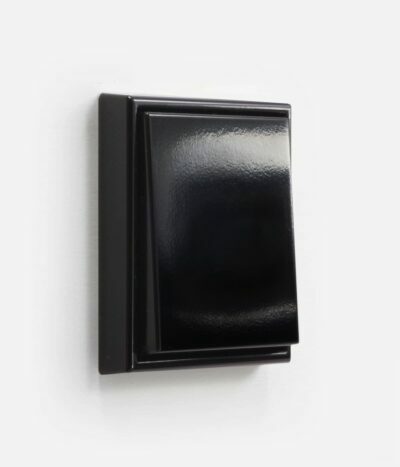 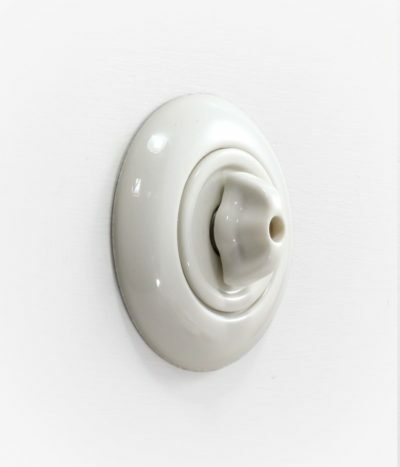 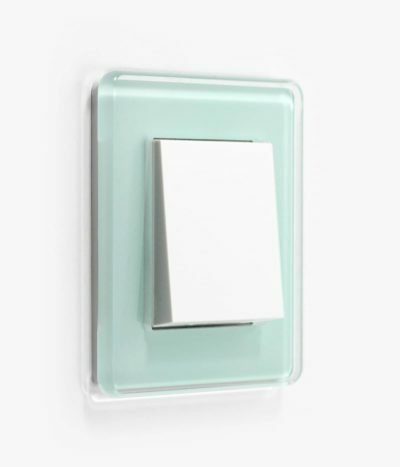 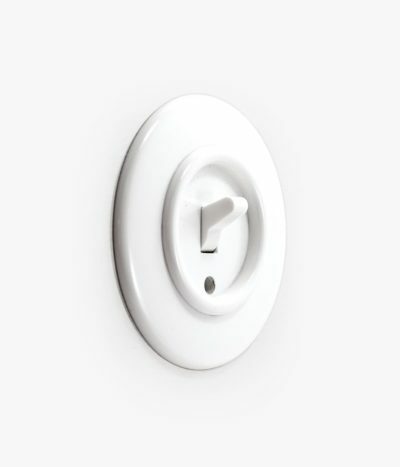 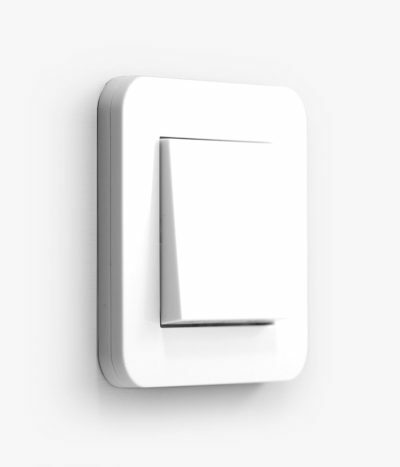 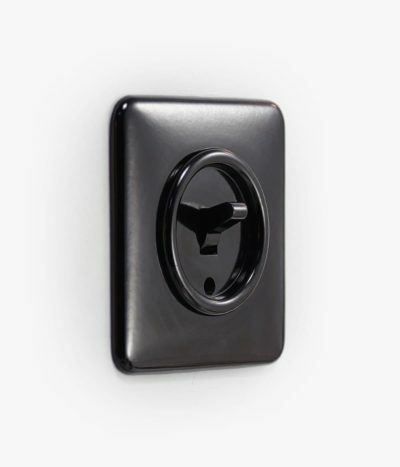 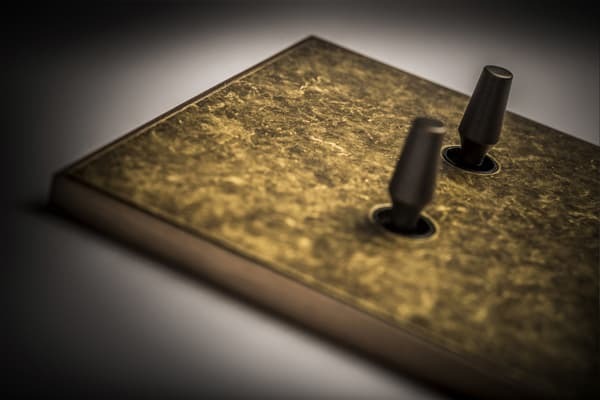 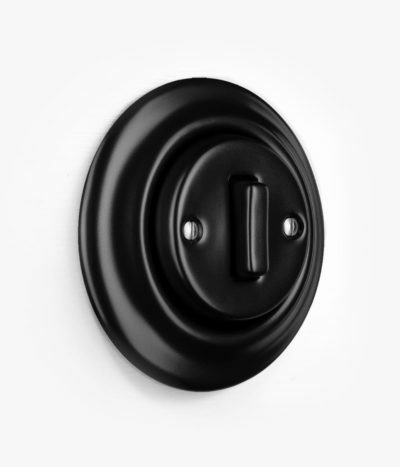 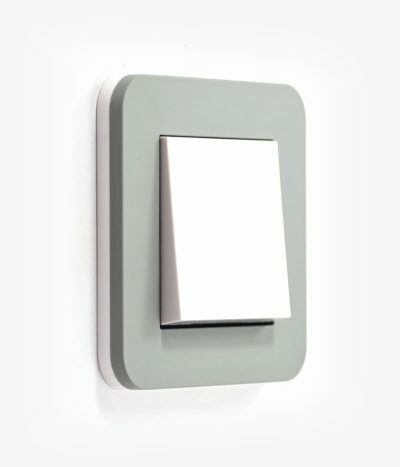 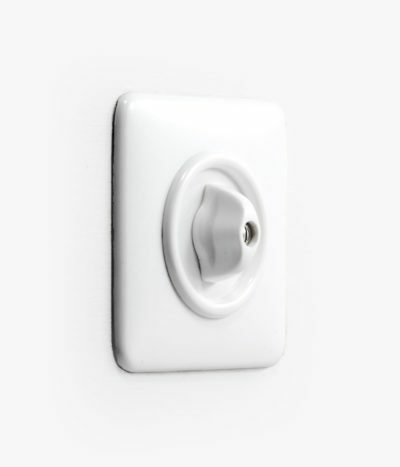 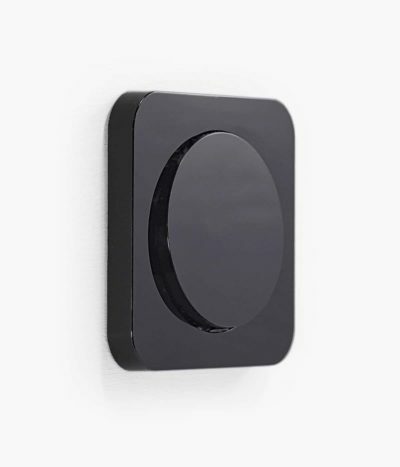 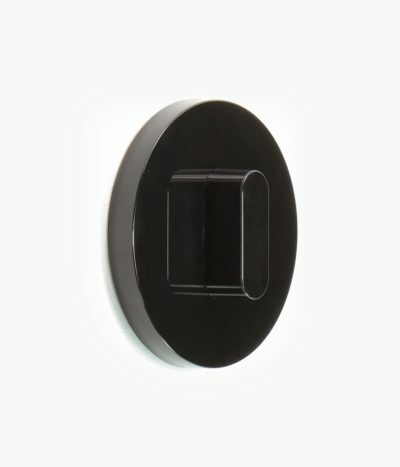 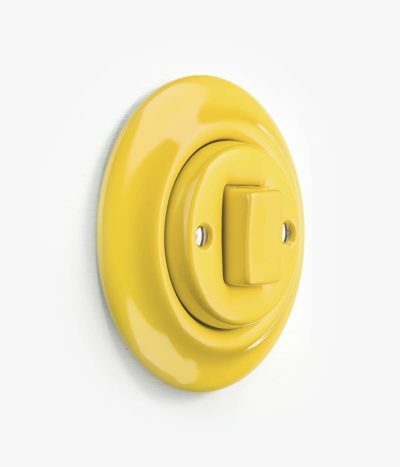 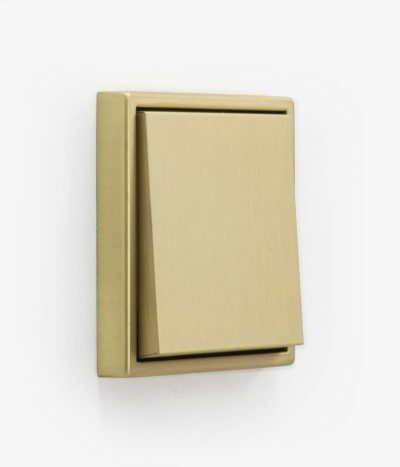 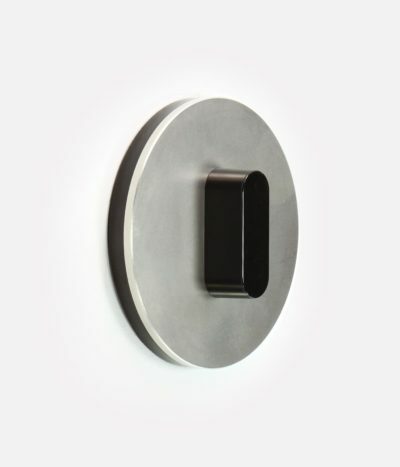 So our collection of feature light switches is curated for look, feel and function, meaning that style-led homeowners can make not just big design statements with their decor, but small ones too.